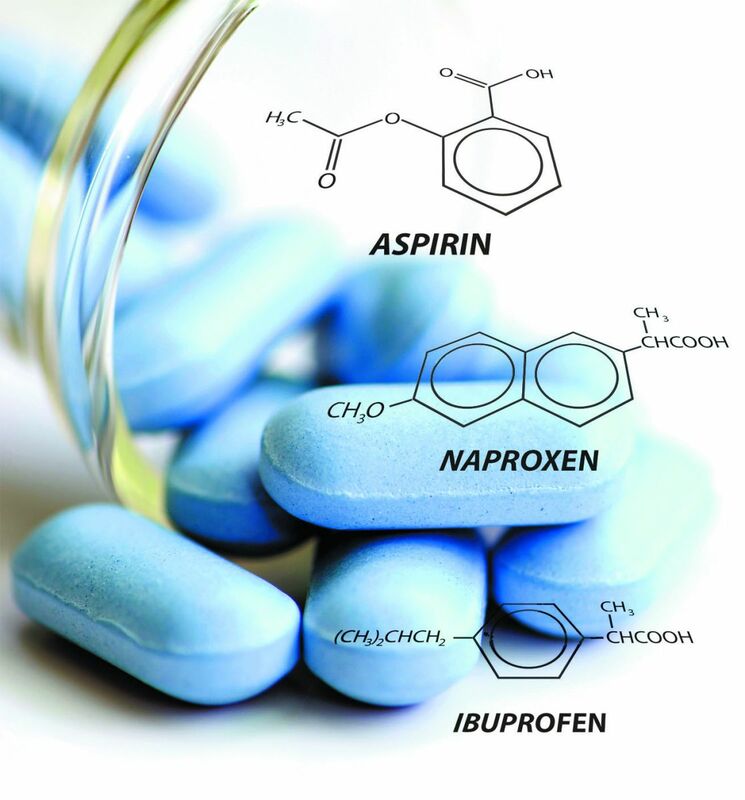 The common remedies known as NSAIDs provide temporary relief from everyday aches and pains. But they're easy to overuse and sometimes carry risks. Nonsteroidal anti-inflammatory drugs (NSAIDs) can help you get through the occasional pains and strains of life, but you need to use them with caution. "NSAIDs are easy to get and take, which can make men become too dependent on them," says Dr. Howard LeWine, assistant professor of medicine at Harvard-affiliated Brigham and Women's Hospital. "The best and safest approach is to always use the lowest possible dose and for the shortest duration needed to relieve your pain." NSAIDs work to block two enzymes known as COX-1 and COX-2. (COX is short for cyclooxygenase.) This stops the enzymes from making prostaglandins. Prostaglandins have hormone-like effects and can cause inflammation, swelling, and pain. NSAIDs can help relieve headaches and short-term joint and muscle pain. However, they do little to soothe nerve pain, such as that from a pinched spinal nerve or nerve damage related to diabetes.